Written by Finland’s number-one children’s author, this captivating and funny chapter book for young readers is about two friends: an idealistic cat and a very patient dog. 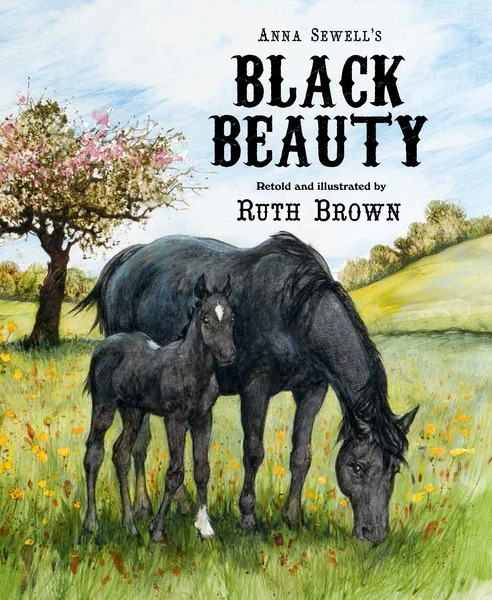 Black Beauty’s classic story is retold for young horse lovers in this beautiful picture book by beloved English author Ruth Brown. 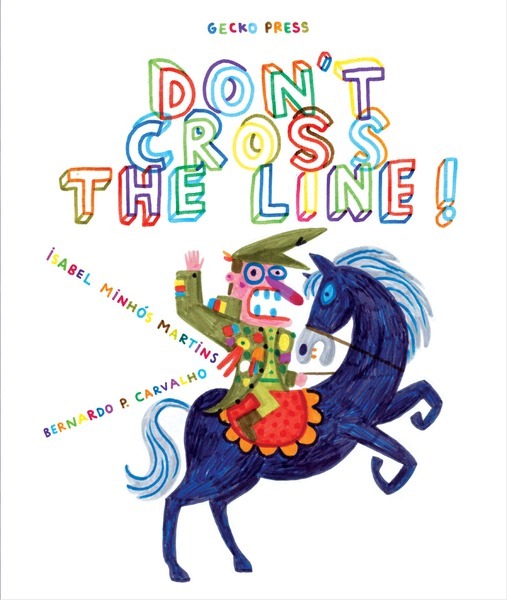 This slapstick postmodern tale is also a profound statement about dictatorship and peaceful revolution, from an award-winning Portuguese author/illustrator team. 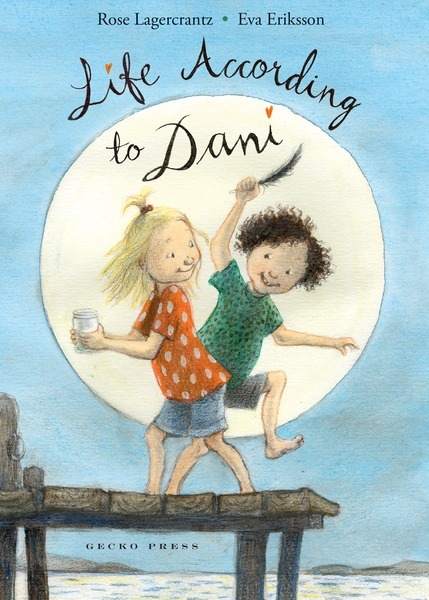 From a Swedish author/illustrator team, a standalone follow-up to the acclaimed and beloved chapter books that began with NY Times Notable Book My Happy Life. 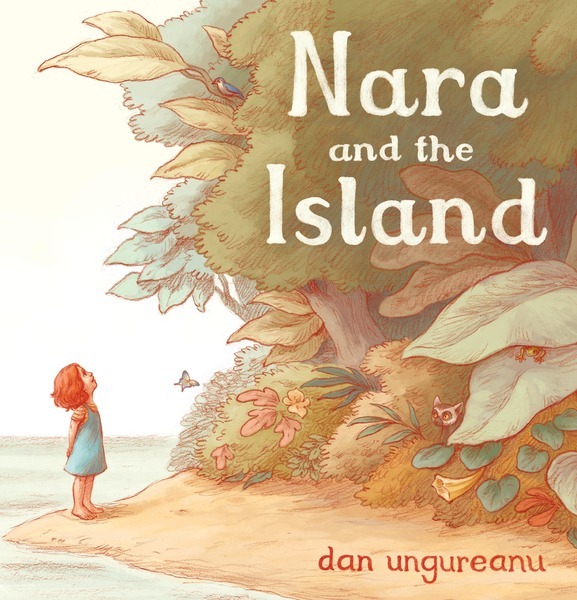 This stunning picture book by debut author-illustrator Dan Ungureanu follows Nara, who lives with her father on a tiny island and dreams of visiting the mysterious island across the waves, on an amazing adventure. 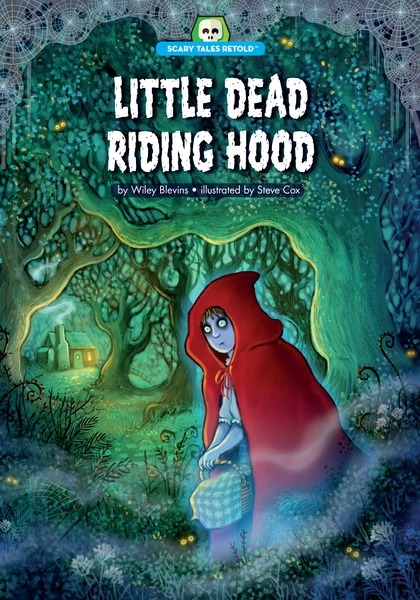 This new six-book series features non-traditional fairy tales for young readers looking for haunted and creepy stories. 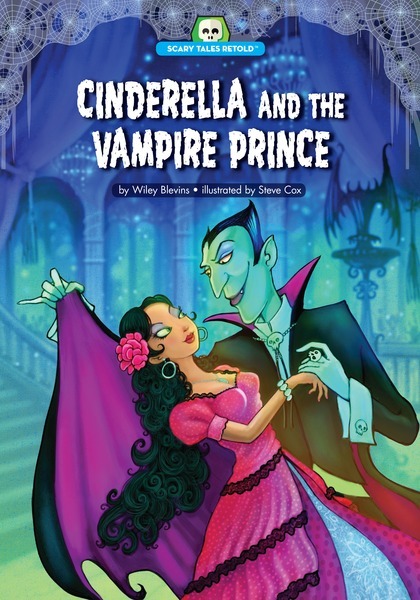 Kirkus Reviews called Cinderella and the Vampire Prince “a delightfully monstrous and fresh take on a traditional story” in its starred review of the title! 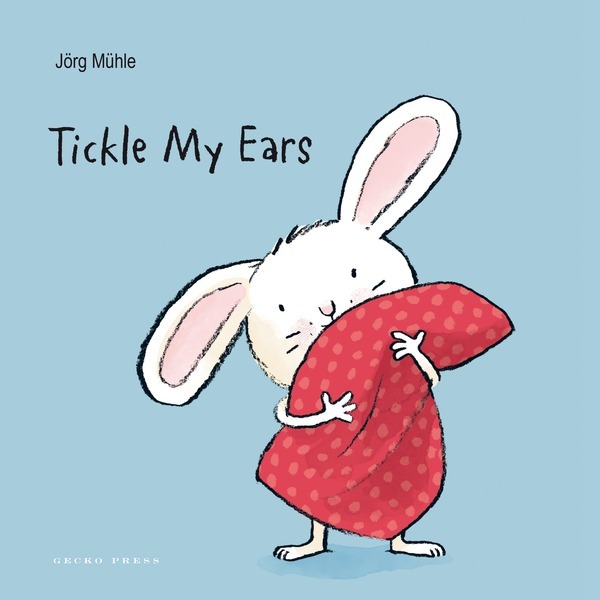 This adorable board book asks readers to help little rabbit with his bedtime ritual and also serves as a gentle and effective way to help toddlers fall asleep, too.